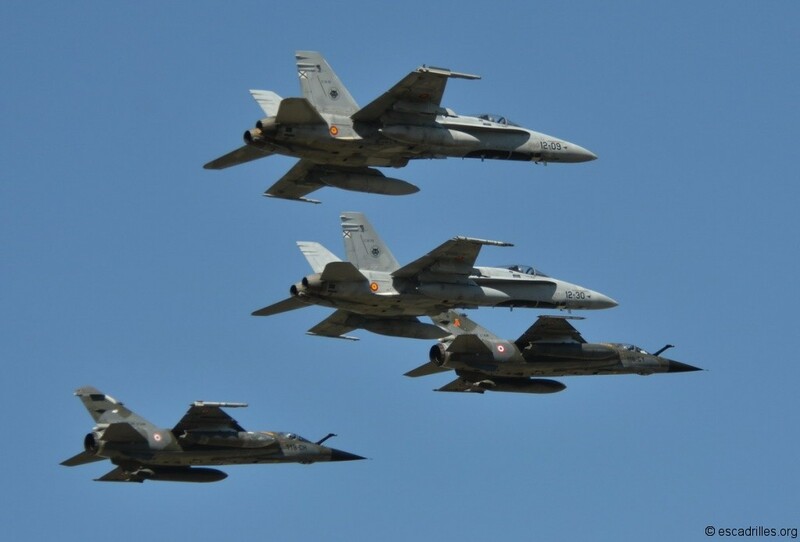 The first Recce Meet was organized by 1st Sqn « Stingers » in Florennes, Belgium, in 2002. A new edition was held last year with French participants only, in Mont-de-Marsan, home of Escadron de Reconnaissance 2/33 Savoie. The intention was to organize Recce Meet on a yearly and international base, from 2014. Recce squadron « Savoie » organized Recce Meet exercice 2014 from 08 to 11 of April, again on BA 118. 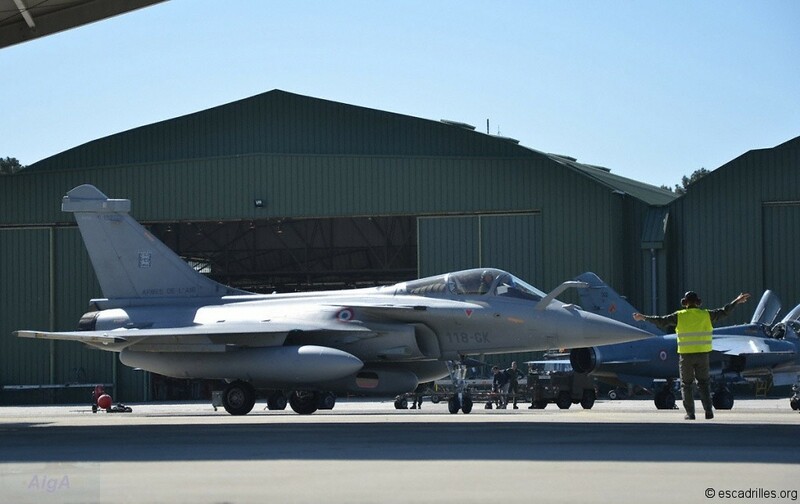 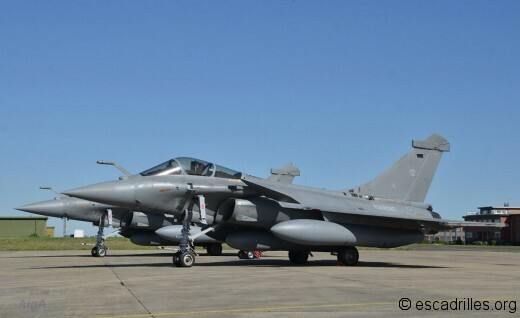 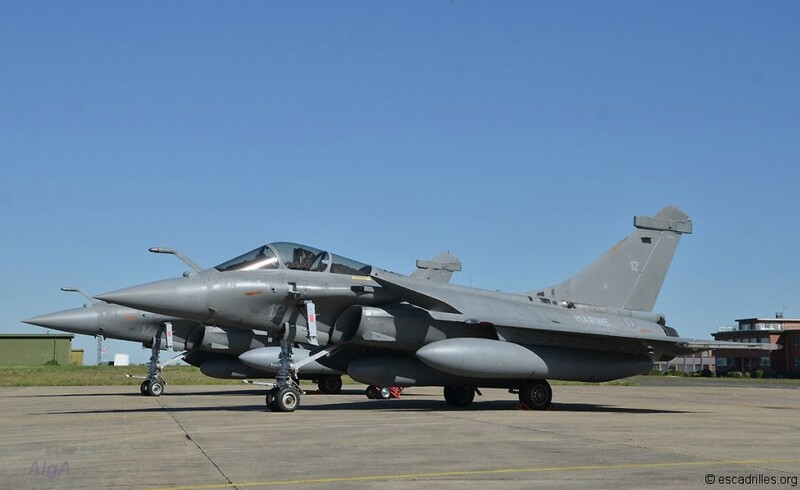 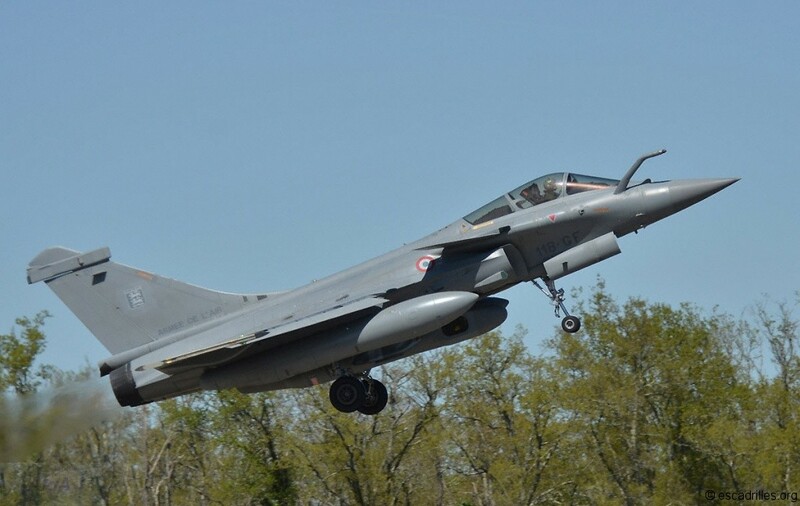 In complement to ER 2/33, Escadron de Chasse 1/7 Provence (home base BA 113 Saint-Dizier) participated to Recce Meet with its Rafale. EC 1/7 is a multirole fighter unit, hence non-dedicated to reconnaissance. EC 2/30 Normandie-Niémen, a fighter squadron operating from BA 118, also took part to the meeting. 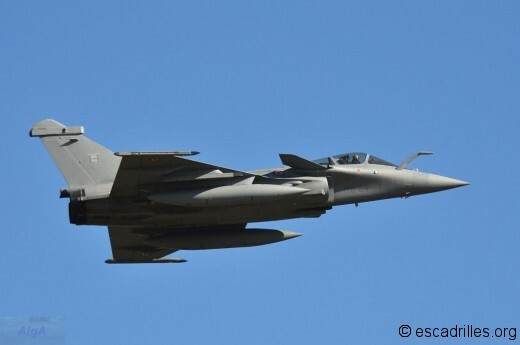 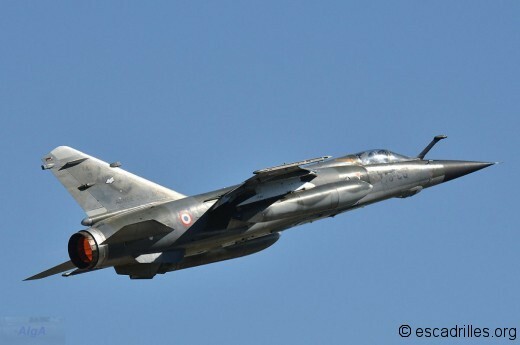 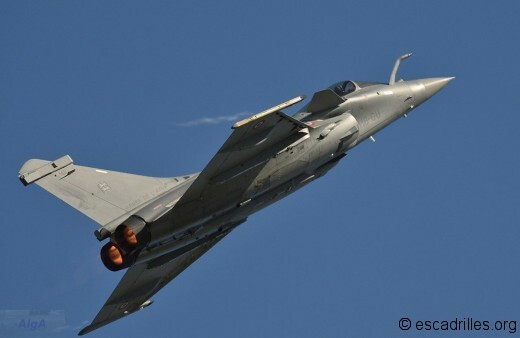 Reconnaissance mission was attributed to EC 2/30 as a secondary mission, since it re-equipment with the newest Dassault fighter. As a part of Groupe Aérien Embarqué, they routinely fly recce missions, using Reco-NG pods, as their French Air Force companions. 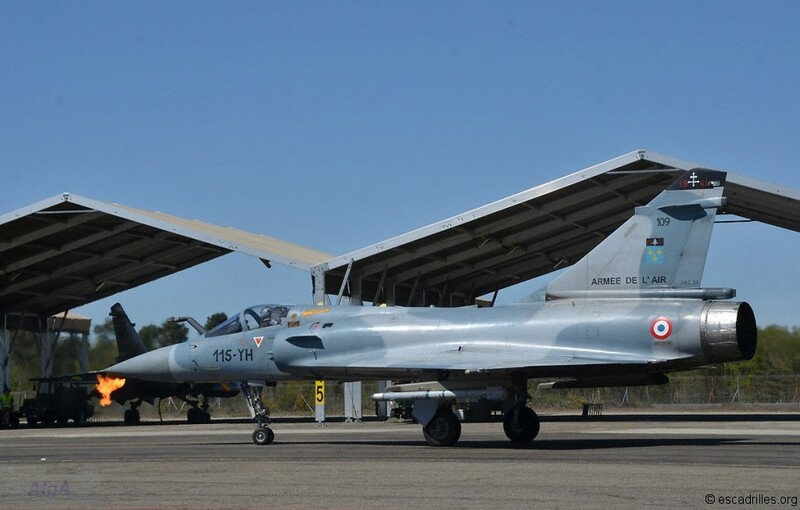 ALA 12 of the Ejercito del Aire (Torrejon) was represented with crews and two EF-18A Hornet, which did not fly to Mont-de-Marsan with their recce pods. 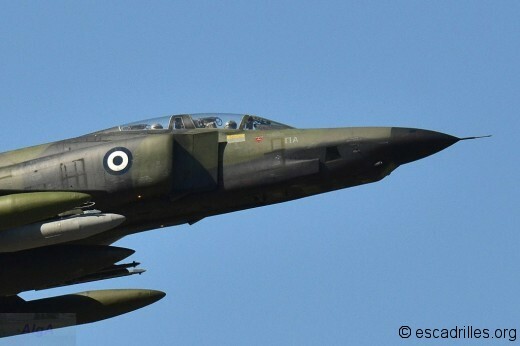 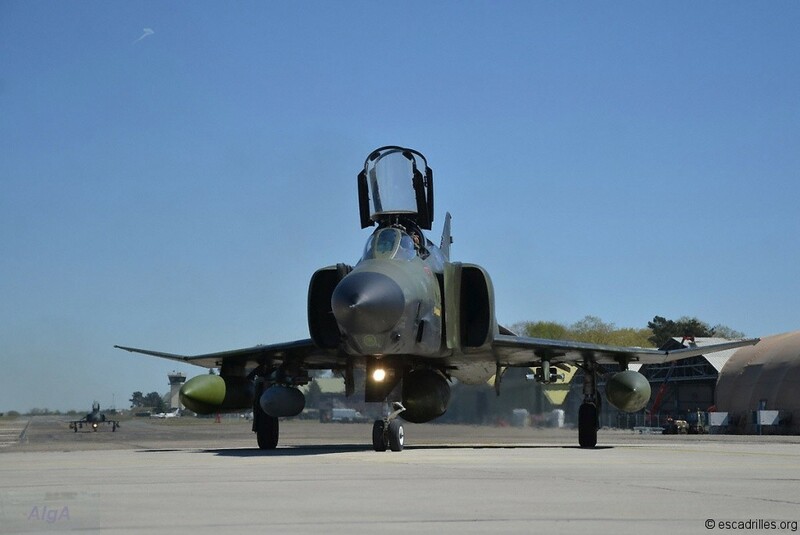 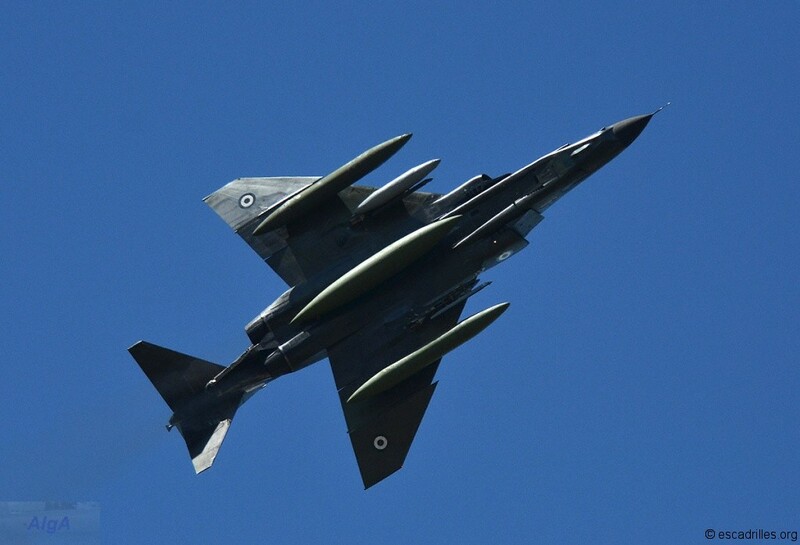 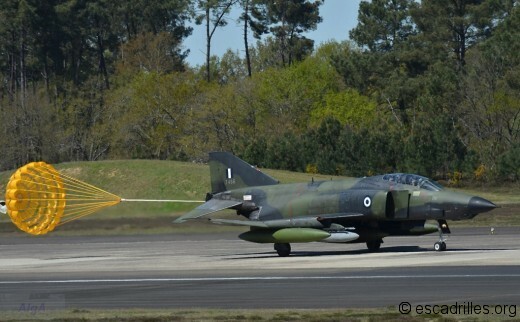 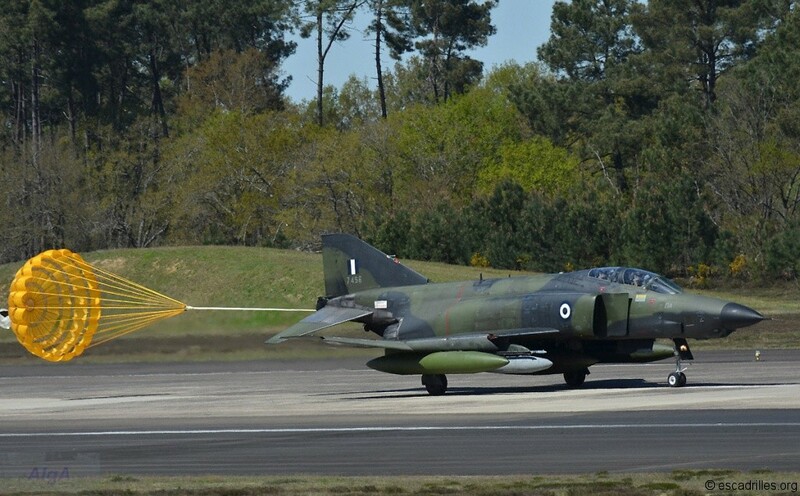 MTA 348 of Hellenika Aeroporia (Larisa) came to Recce Meet 2014 as “Invité d’honneur”, two RF-4E Phantom being among the highlights of the show. 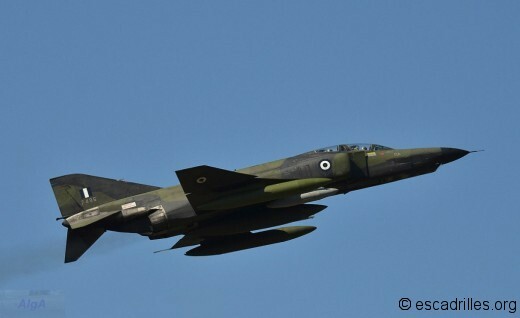 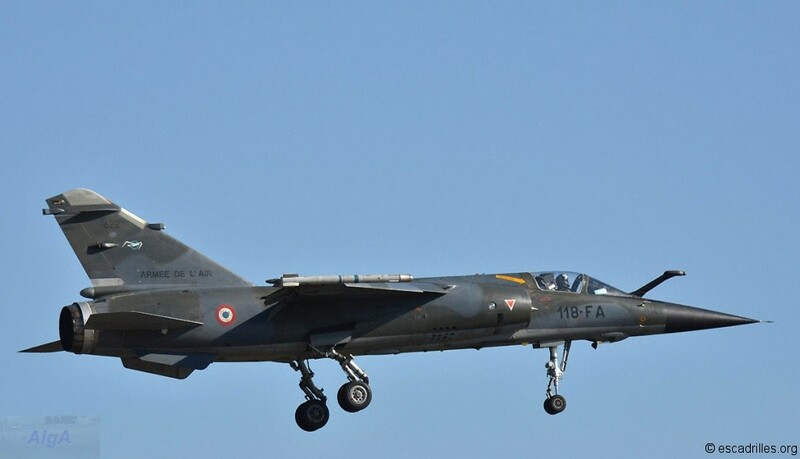 Vintage Phantom are true recce aircrafts, as Mirage F-1CR, and are among the last representants of such aircrafts in the western world. There is a lot of stuff in this nose! 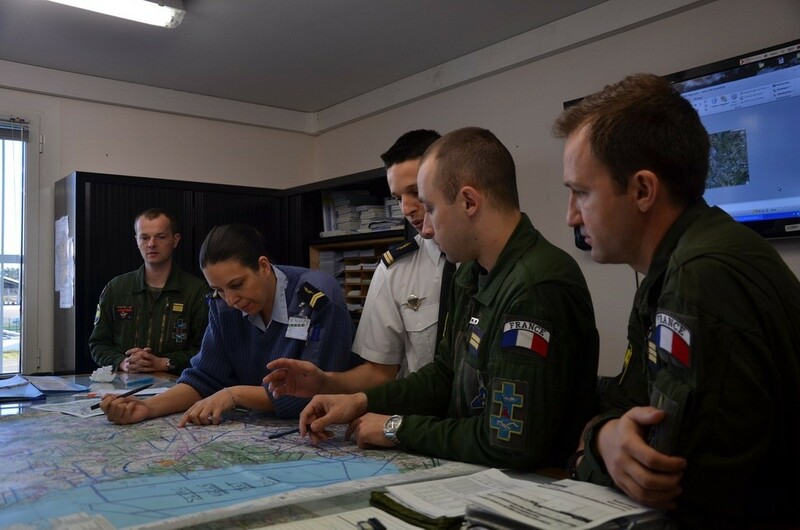 The objectives of 2014 Meet was to share recce skills and experiences and to study and practice the integration of recognition in today operations. 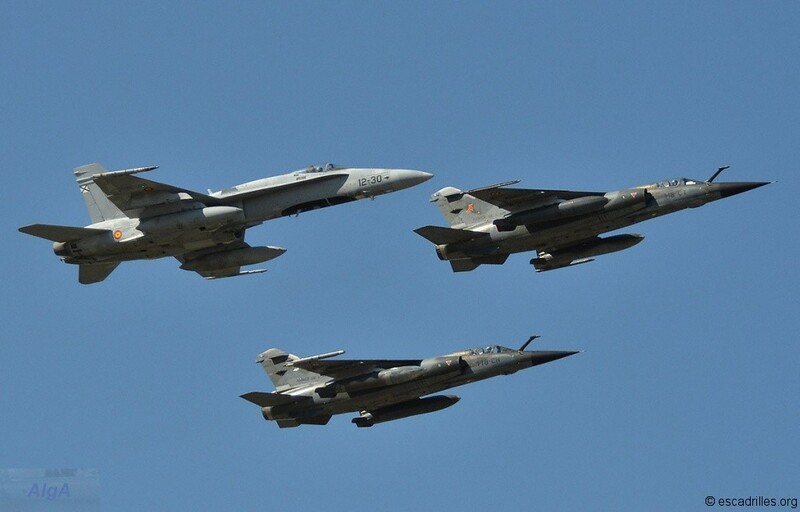 In particular, recce missions were flown in multinational mixed fighter operations in the recce/strike role against realistic airborne threats. Additionally, the goal was to establish international relationships, within recce mission context. 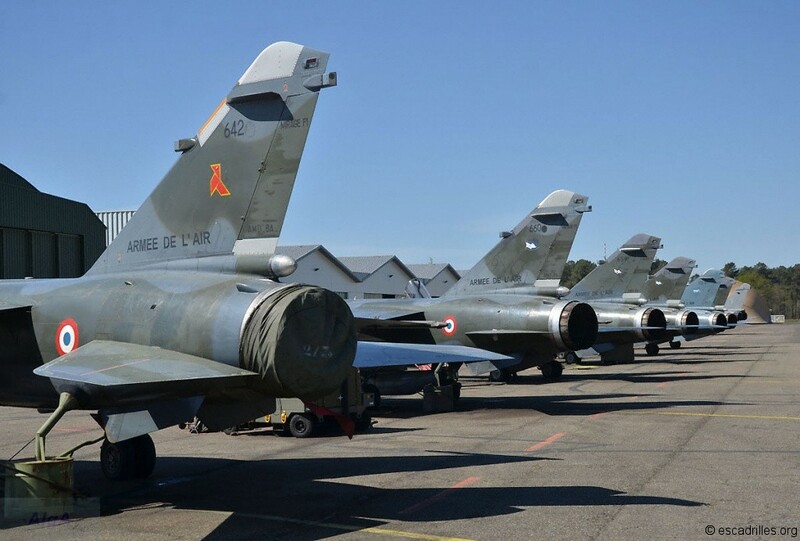 The exercice consisted in five missions. 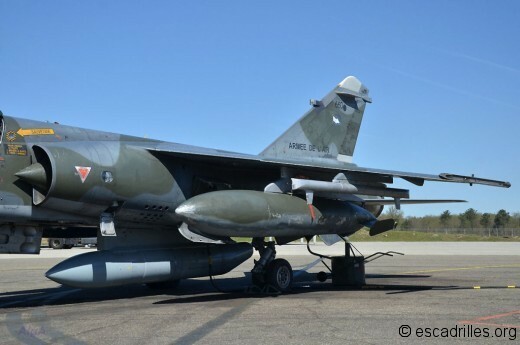 Three of them were « War Time Recce » : (1) tactical recce at high speed and low level, (2) use of stand-off sensors at high level, (3) integration of recce mission within COMAO. 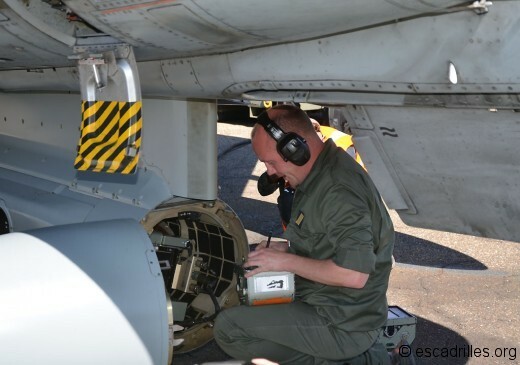 In addition, two missions of « Peace Time Recce » were flown by each participant: activity search, and creation of potential objectives files. 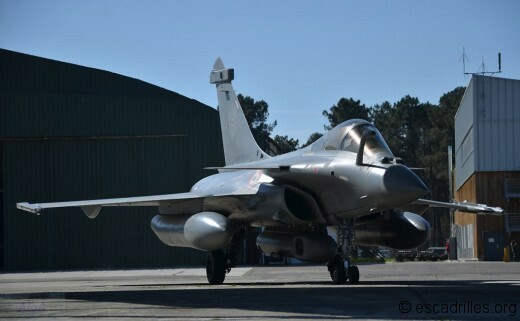 Beside flying the aircrafts, all recce process was evaluated: pilot performance, intelligence and image analyse. Attribution of Recce Meet trophy was based on three criteria: (1) recce work during all exercice, (2) challenges on pictures, observation and interpretation work, (3) identification challenge. 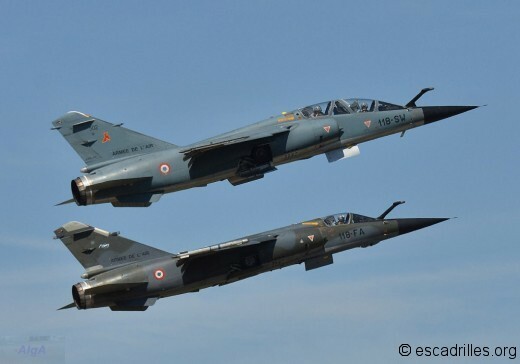 In 2013, the trophy was won by ER 2/33 team and in 2014 … Escadron de Chasse 2/30 was the winner. 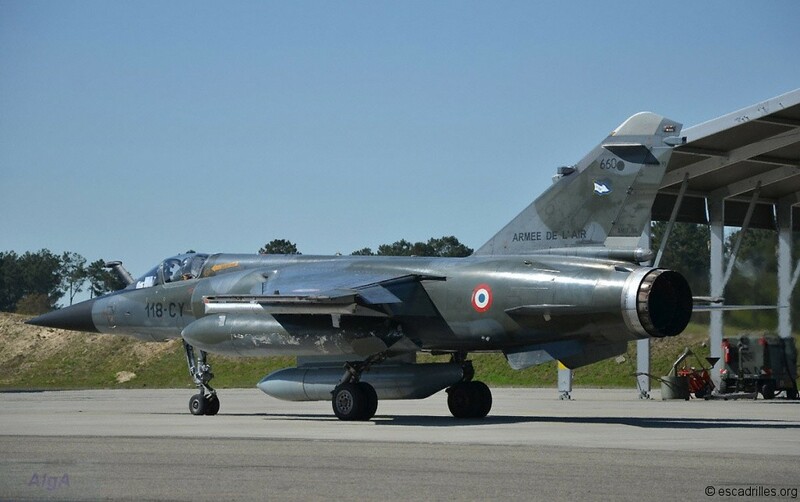 In 2015, Recce Meet should be organized by the later unit, because Escadron de Reconnaissance 2/33 will be deactivated next summer. 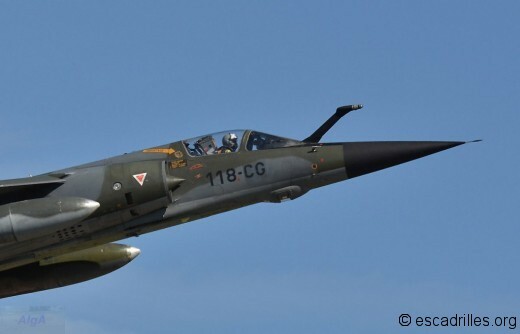 Acknowledgements: to SIRPA-Air, with special thanks to Lieutenant Buroni, and BA 118 communication team, and ER 2/33 Savoie, as a whole, in particular LCL Souberbielle and Cdt LePrince.